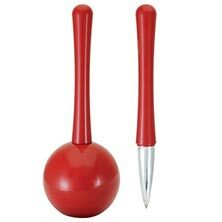 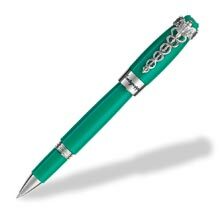 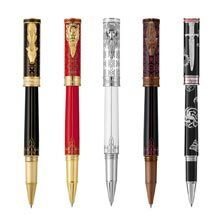 Fans and loyals of the rollerball appreciate its unique writing character and abiding durability. 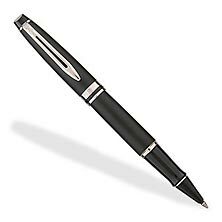 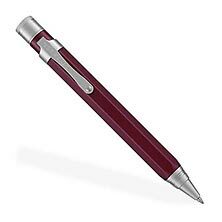 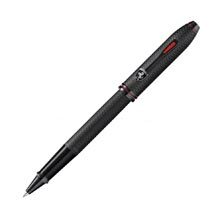 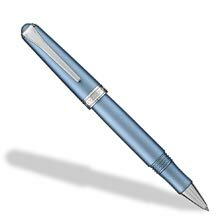 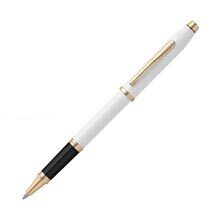 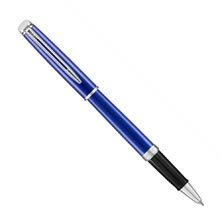 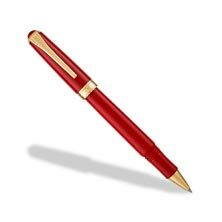 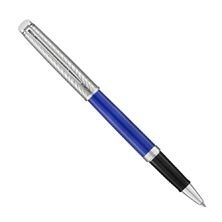 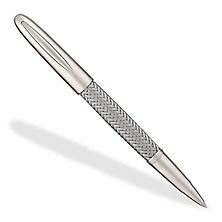 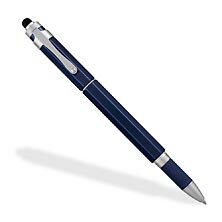 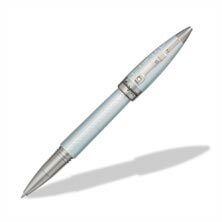 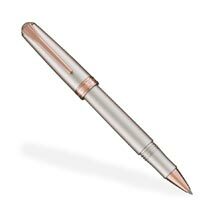 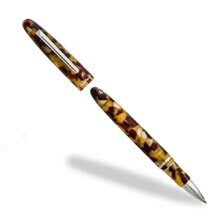 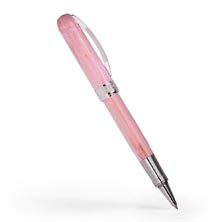 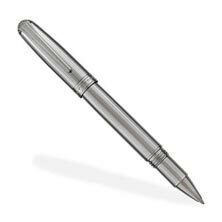 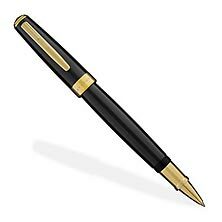 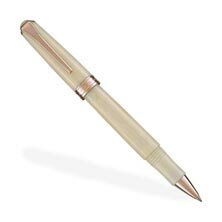 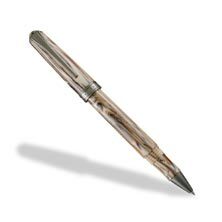 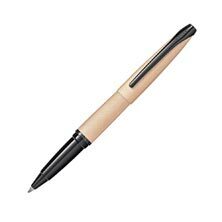 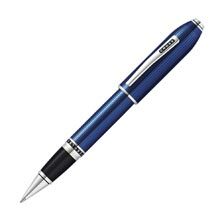 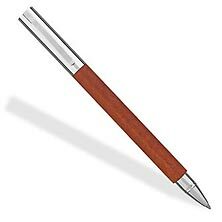 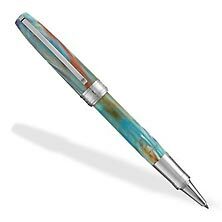 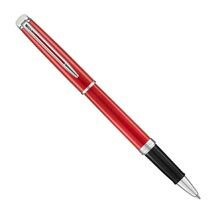 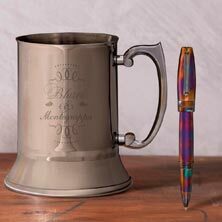 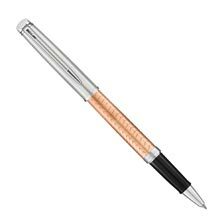 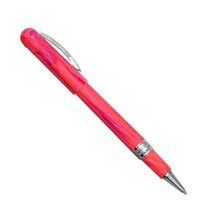 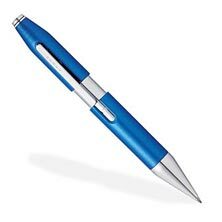 Sustaining the best of both worlds, the rollerball pen provides the benefits of a ballpoint tip combined with the continuous ink flow of a fountain pen, allowing for expressive penmanship. 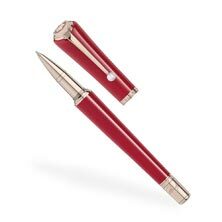 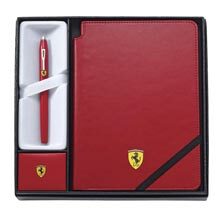 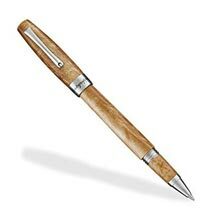 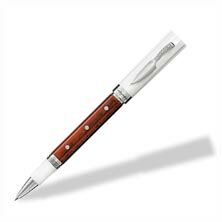 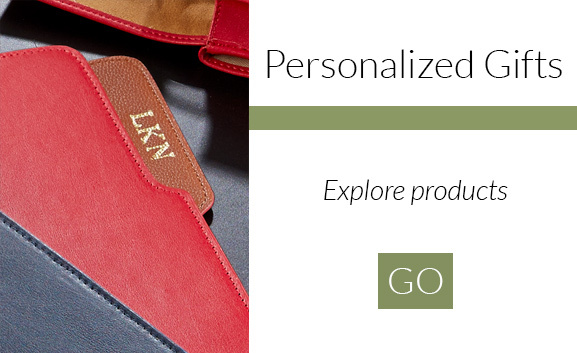 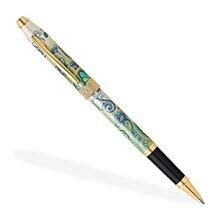 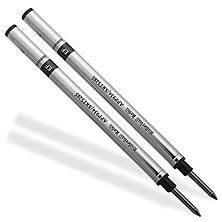 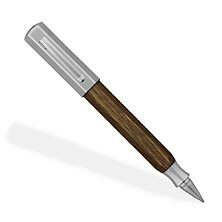 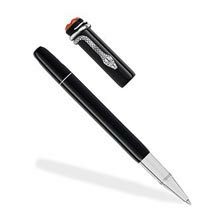 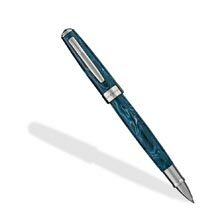 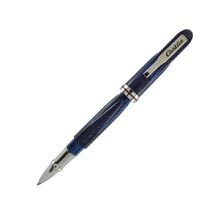 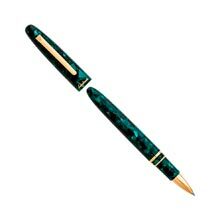 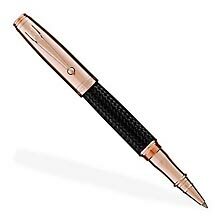 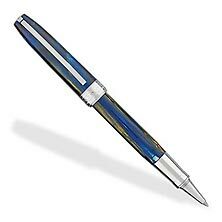 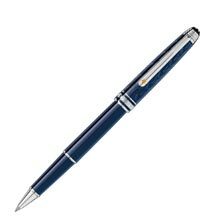 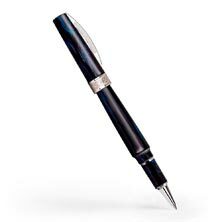 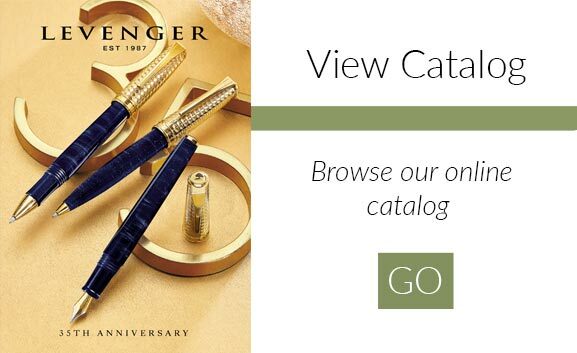 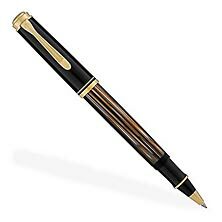 Levenger proudly carries signature brands such as Visconti, Montegrappa, Lamy, Pelikan, and Waterman. Get inspired by the latest, most innovative Levenger rollerball pen, the L-Tech 3.0, a reliable utensil for business, academia and personal notetaking. 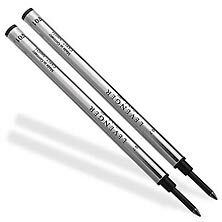 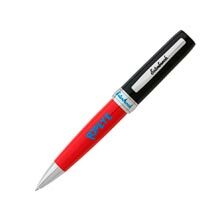 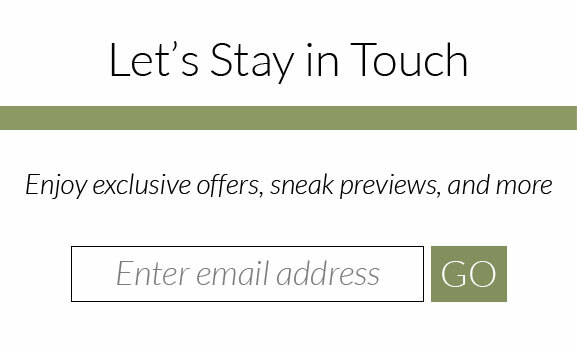 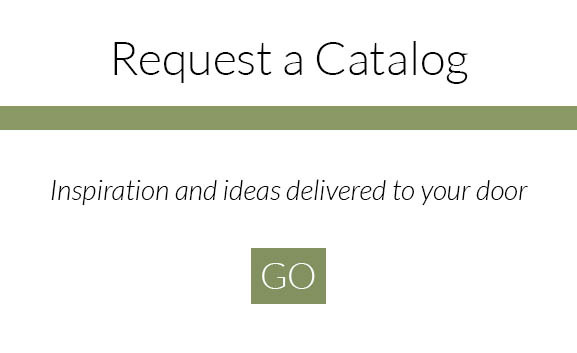 We offer a substantial selection of Levenger and other-brand rollerball pen refills with specially reduced shipping costs.